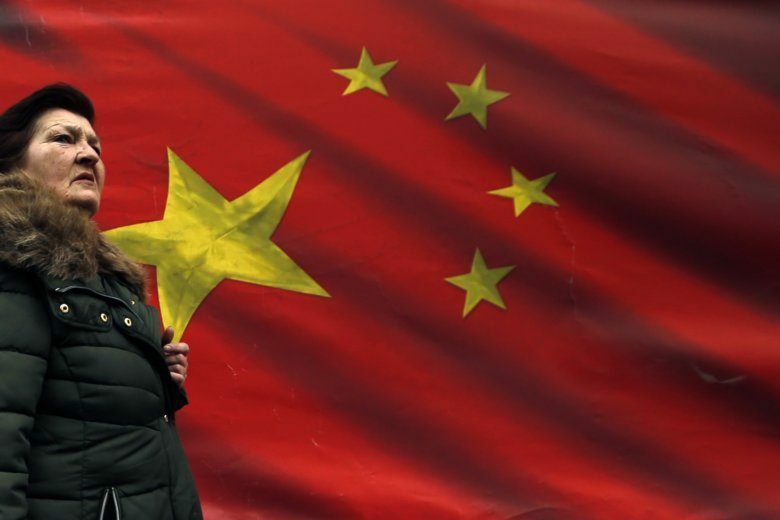 BELGRADE, Serbia (AP) — Construction of infrastructure such as power plants, mobile networks and bridges is booming throughout cash-strapped countries in central and eastern Europe thanks to Chinese funding, which has the European Union scrambling to counter Beijing’s mounting influence. Croatia is hosting a summit on Thursday for 16 European countries with developing economies and China. The gathering in Dubrovnik focuses on expanding business and other links between China and a region it sees as a gateway to Europe. The countries that endorsed China’s global “Belt and Road” initiative already have seen billions of dollars in investments. Eleven are EU members. Western leaders worry economic weight could give China political muscle in the region, and about projects funded with Chinese investments adhering to lower environmental and other standards than the EU’s.